Researched other places but from reading reviews and communication from Chapel of Flowers staff made the decision that much easier. Very informative communication throughout my experience. Was such a great company to use, as we are from overseas and booked online. Lovely grounds, and I was glad we went for a photo shoot package. Will definitely recommend Chapel of Flowers to everyone. Award-winning Chapel of the Flowers has provided traditional, intimate and elegant Las Vegas weddings on the world-famous Strip for nearly 60 years. It is a full-service wedding venue, with three elegant wedding chapels as well as a beautiful outdoor gazebo and glass garden. Its cobblestone-accented grounds and lush landscaping create a variety of options to capture that picture-perfect moment. 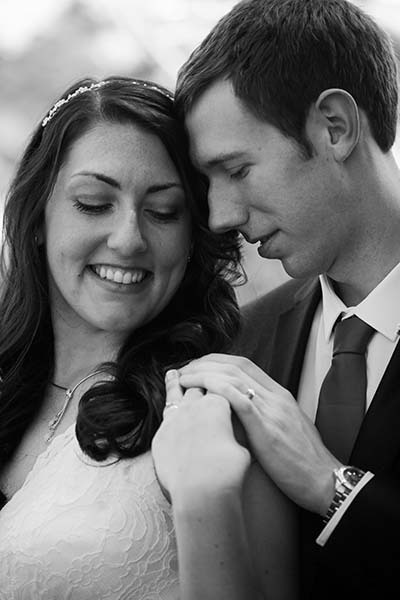 The chapel’s professional wedding planners work with couples on a daily basis from one-year out to day-of planning.